As promised, here is an ahhhhh-mazing peanut sauce alternative recipe. I’ve discussed in previous posts that Logan is a stirfry lover. It’s one of our tried and true ways to stuff him full of veggies. If you remember, I was so distressed about his soy allergy that I went to work and created a soy-free stirfry sauce here. Last week, I made coconut oil chocolate chip cookies with coconut oil courtesy of Coconut Secret. I attempted to make the cookies with coconut flour as well but I am not yet skilled in baking with alternative flours – I’m planning on updating that recipe later on once I’ve perfected it so those with GF allergies can enjoy it as well. That being said, I am a peanut sauce lover. We don’t eat peanut sauce anymore at home. So, I used Coconut Secret’s Coconut Flour to make Soy-Free “Peanut” Sauce! Prepare stirfry sauce; bring to a roiling boil. Add 1 tsp of the coconut flour while stirring continuously. Once the flour dissolves, add another tsp, repeating the process, then adding last tsp. When the entire tbsp of coconut flour of coconut flour has been stirred into the sauce, add the sunbutter, stirring until dissolved. Turn heat to low. Simmer until sauce thickens. Pour over stirfry, pasta or whatever you’re using the sauce for. Enjoy. Unfortunately I don’t have any awesome food pics because I took them but accidentally deleted them. And my iCloud is full. Whoops. But try out this “peanut” sauce and tell me what you think! 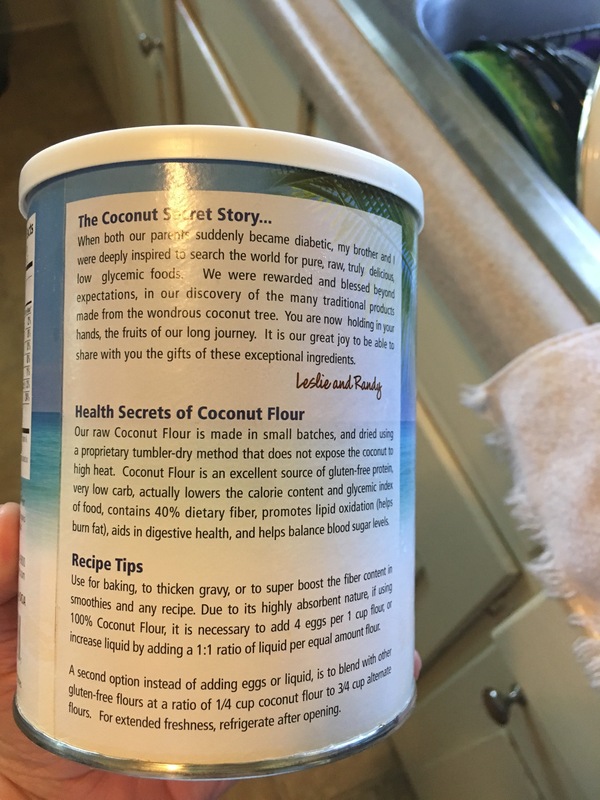 Our take on Coconut Secret Coconut Flour? 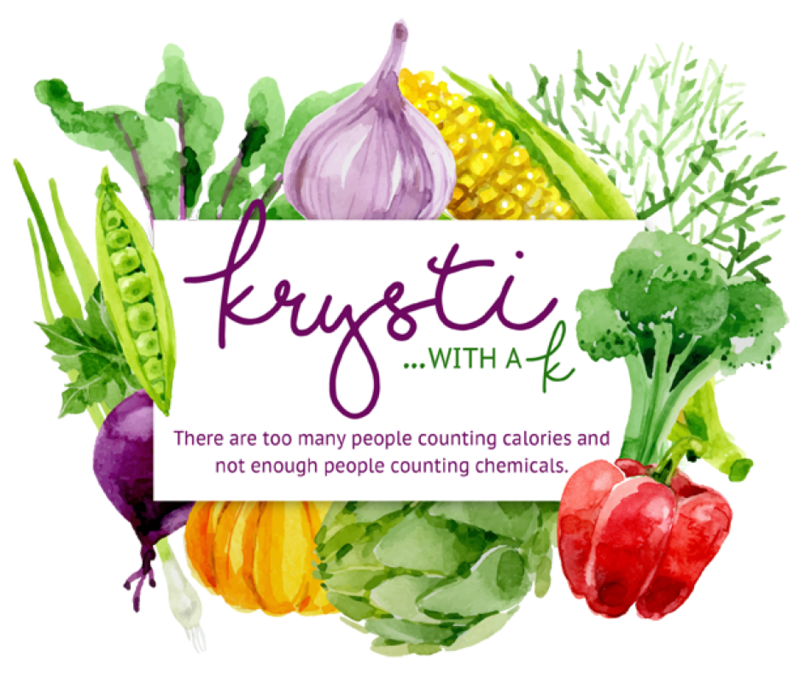 It works just as well as conventional flour as a thickening agent in this sauce, it’s delicious and it’s versatile. It has a definite learning curve when it comes to baking – but I’m up to the challenge! 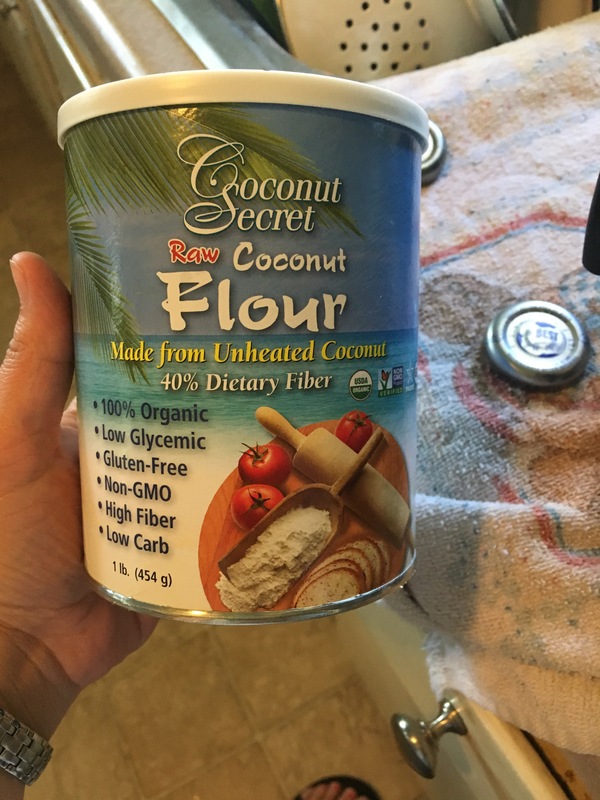 Note: Coconut Secret Coconut Flour was provided to me for use on this blog, but my opinions are my own.